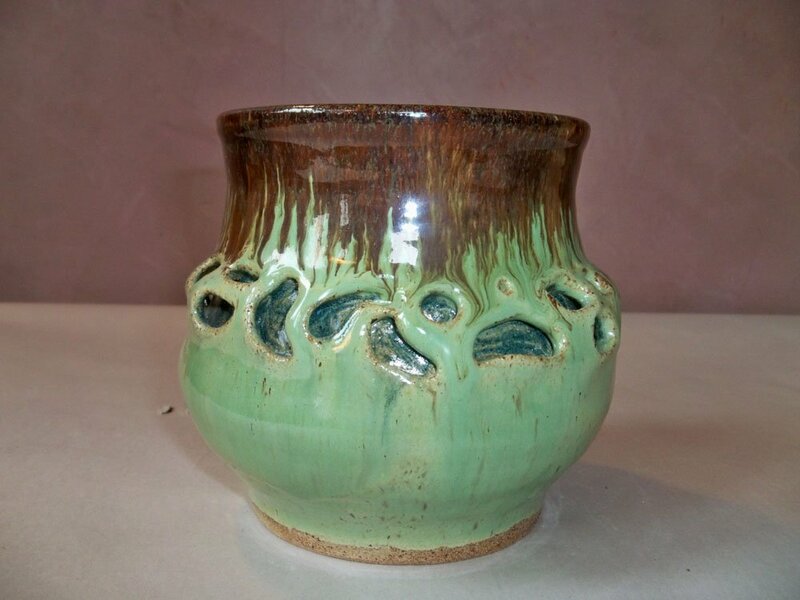 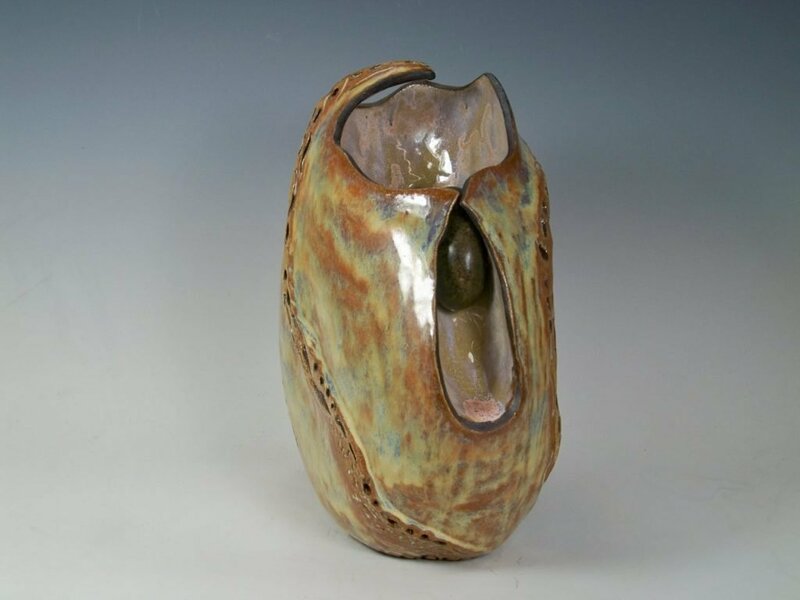 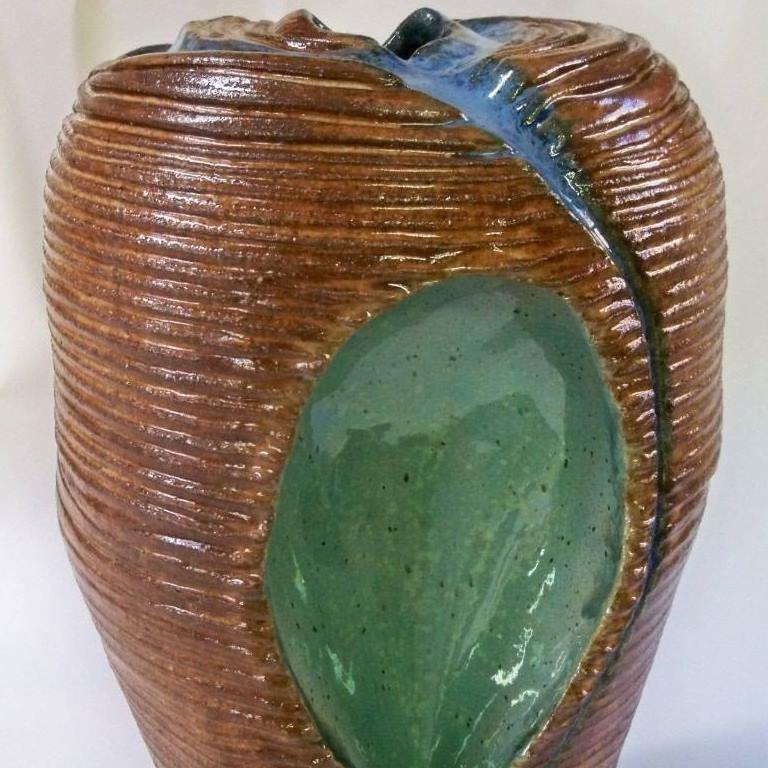 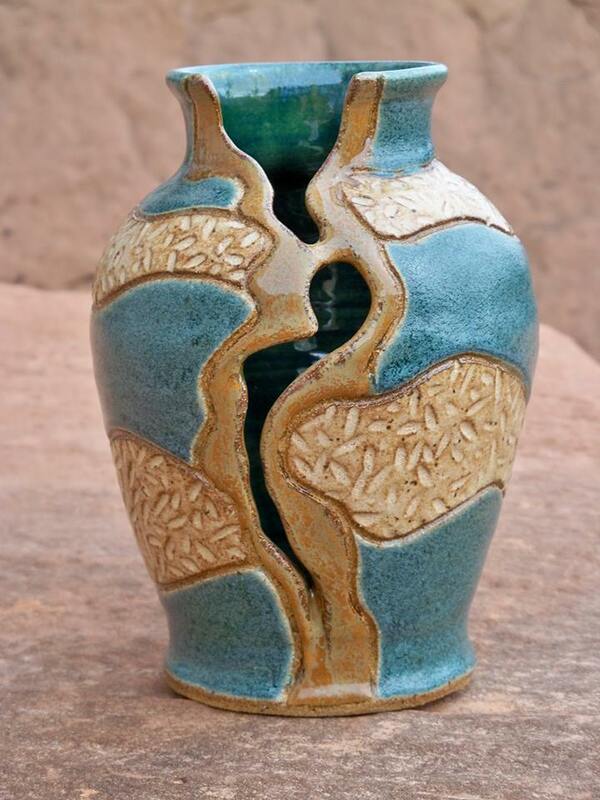 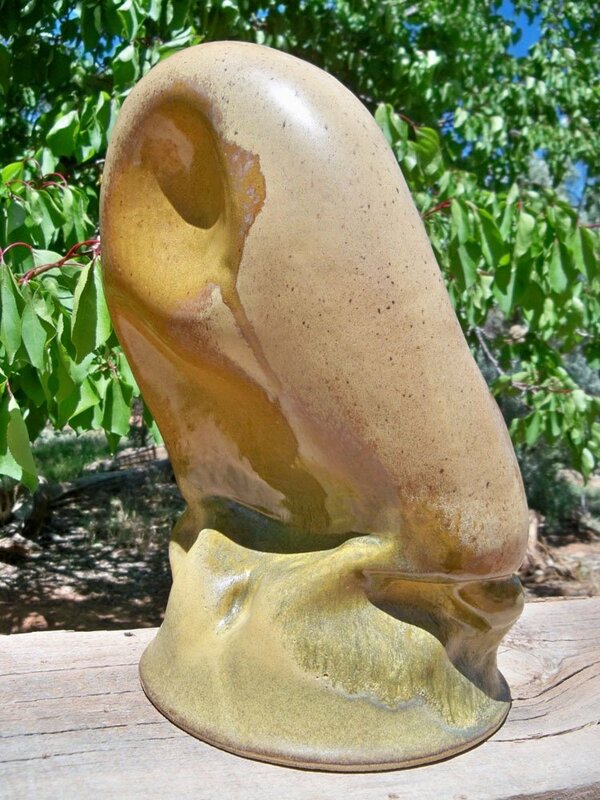 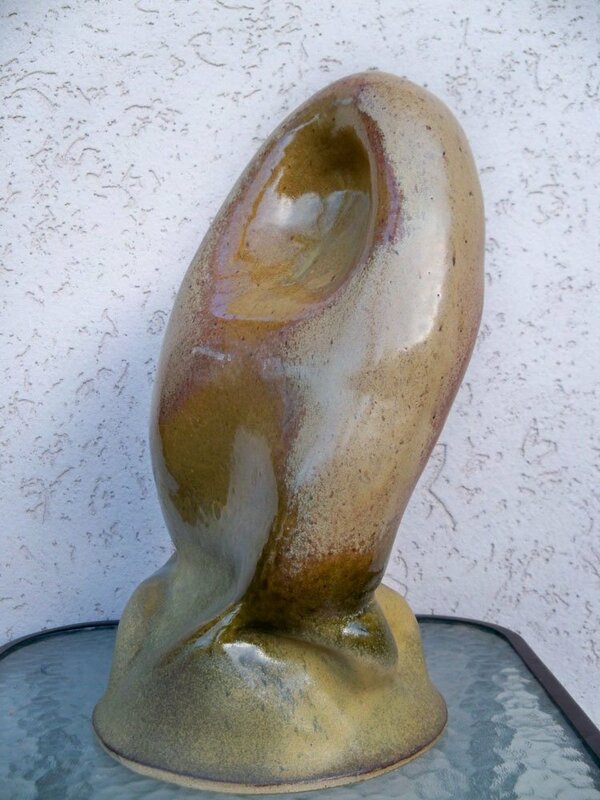 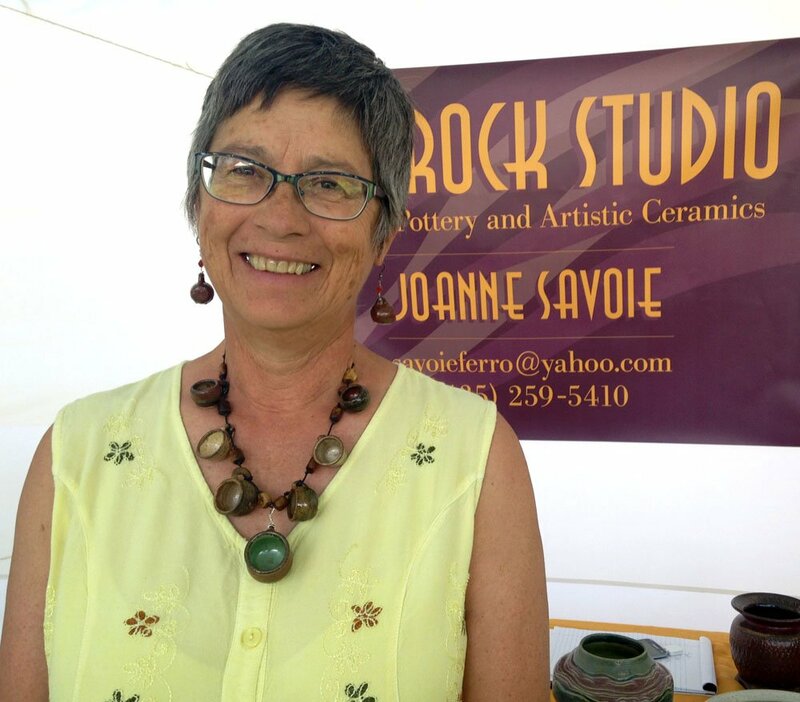 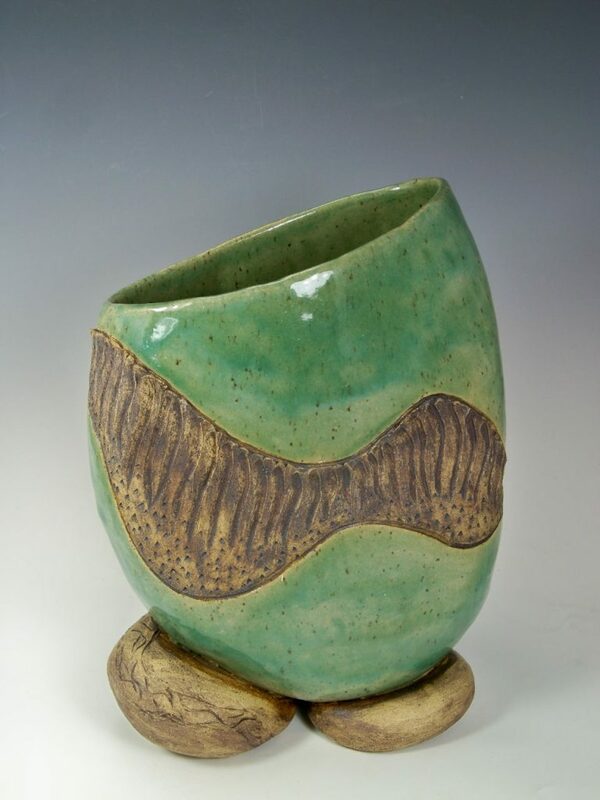 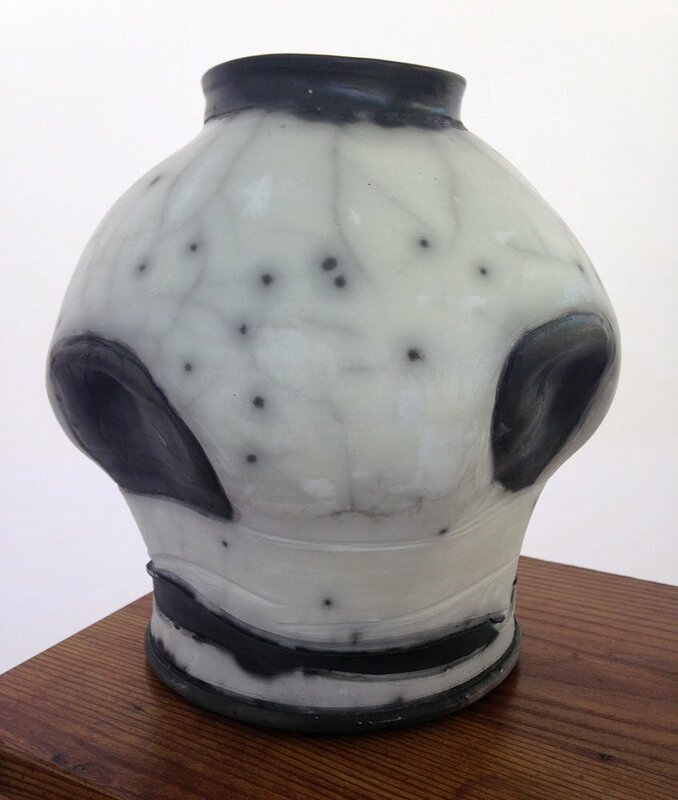 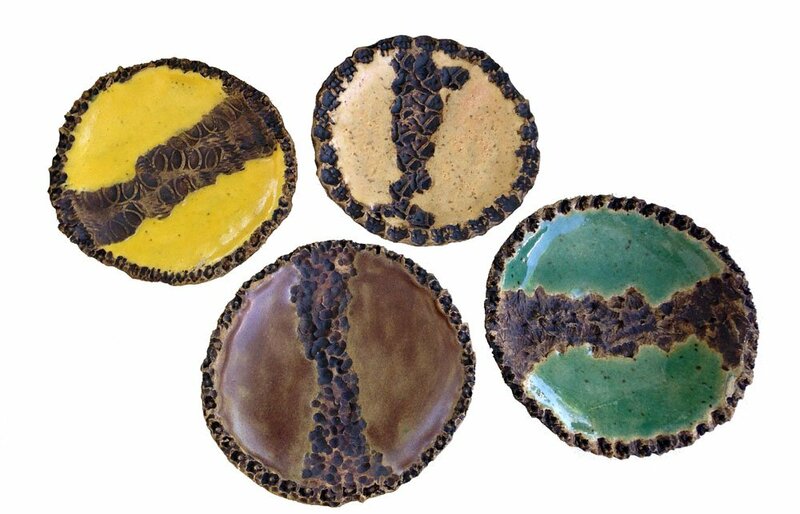 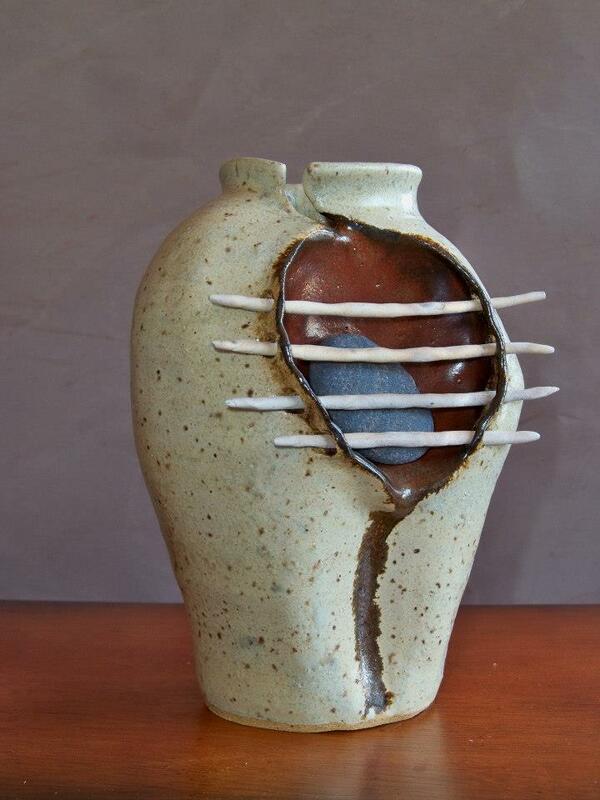 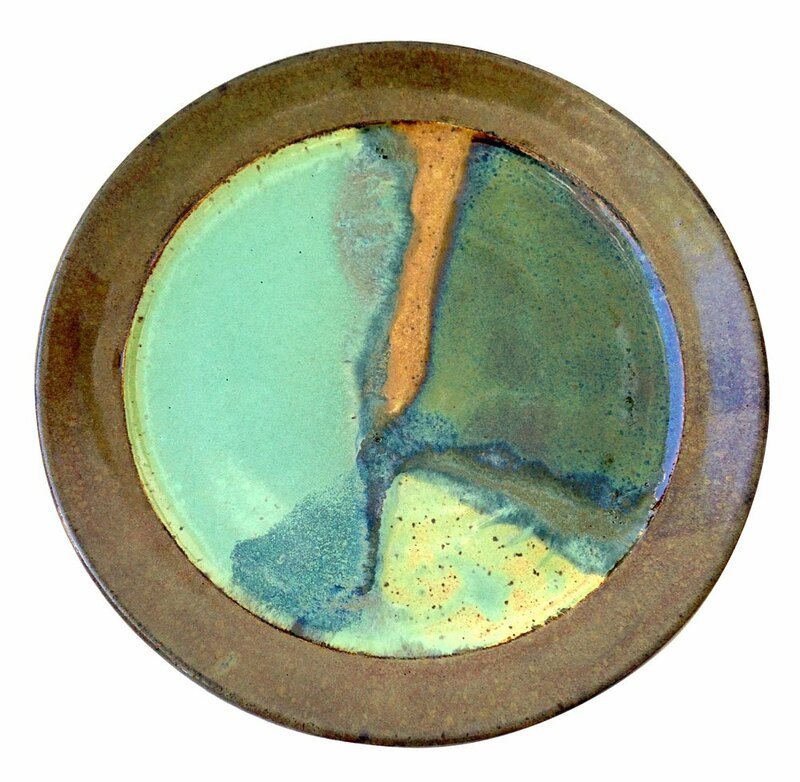 Joanne continues to explore the sensuality of geology and erosion in her ceramic art. 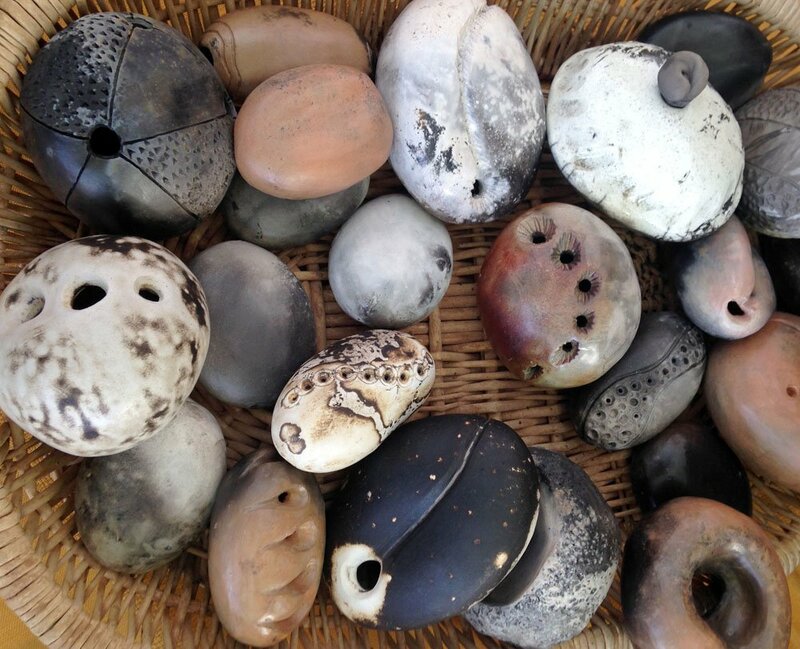 The lines of landscape, textures of stone, polish of wind and water influence her sculptural and functional designs. 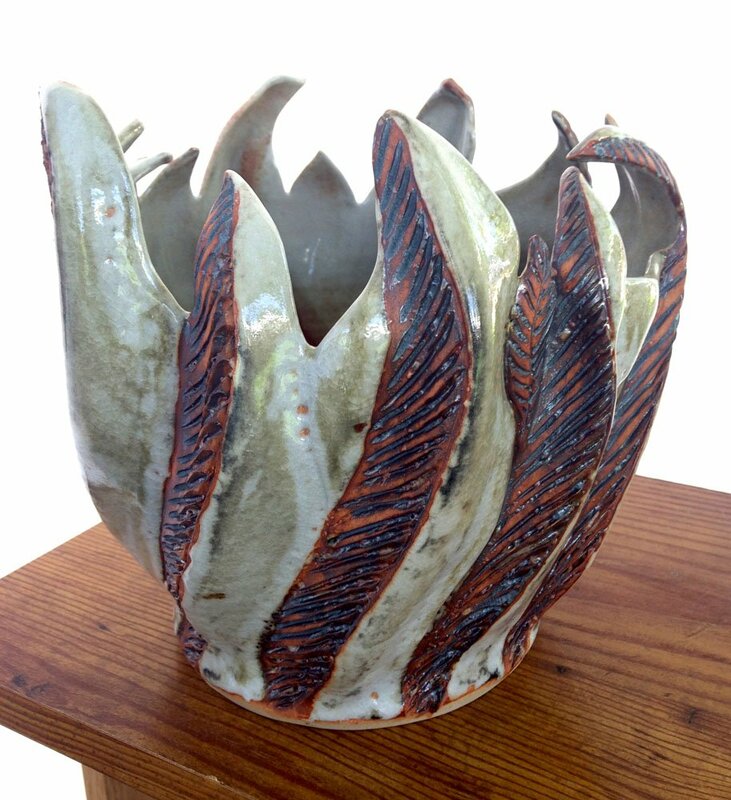 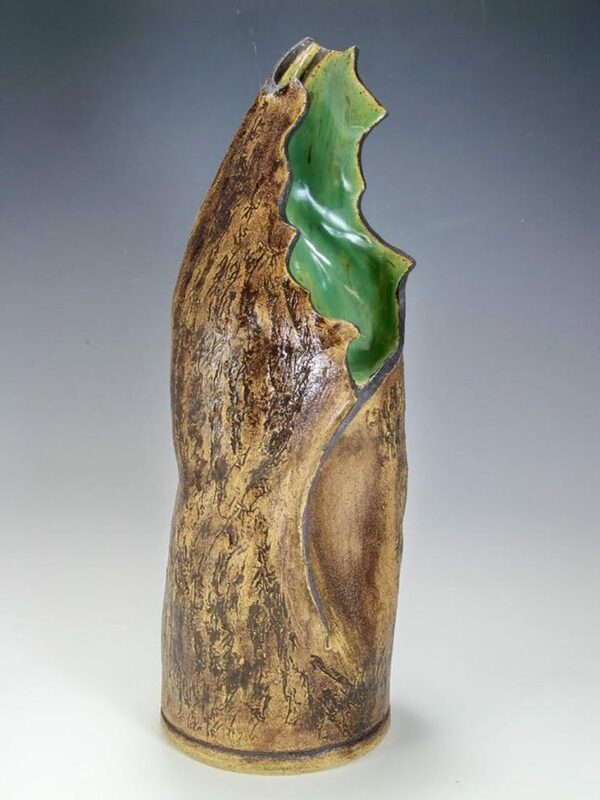 Her experimentations with alternative firing techniques, low fire and high fire finishes bring new work to her hand.